Founded in 1998 by Barbara Phillips, Third Coast Rhythm Project began as the first national tap dance celebration to be held in San Antonio, TX., with a single concert performance at the Carver Community Cultural Arts Center, and master classes held around the city. In the same year, Third Coast began development of an annual summer tap festival with a mission to sustain a world-class tap and percussive dance festival in the southwest. 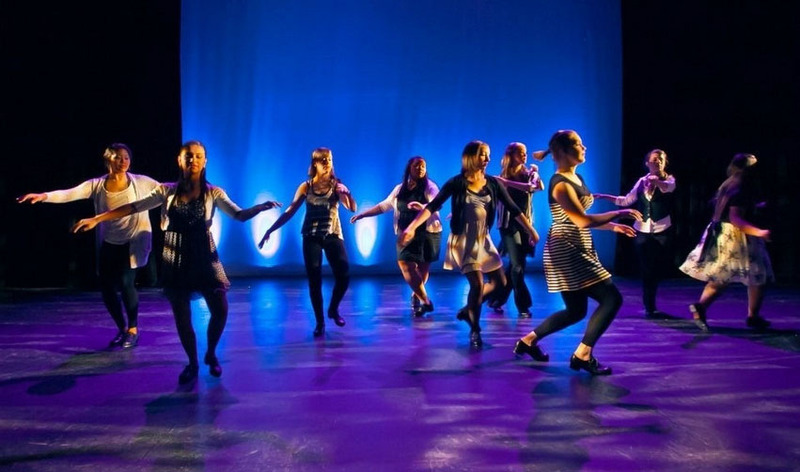 Third Coast Rhythm Project presents, promotes and fosters a greater understanding of American tap dance by producing educational forums, community outreach programs, and concerts, building bridges between diverse communities of dancers and audience members. Now in our 21st season, the festival is an internationally recognized annual summer tap event, that attracts dancers, teachers, choreographers, musicians, and rhythm enthusiasts to San Antonio each summer, to study, share, and celebrate this icon of American culture. 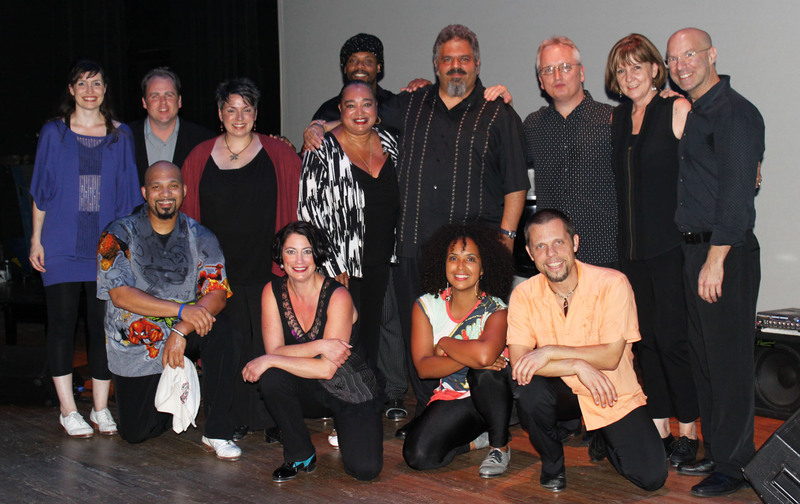 The annual festival features national and international master teachers and contemporary artists in a 4 day educational program of classes, courses, archive film showings, open jam sessions, panel discussions, and gala concert performance featuring the distinguished third coast Faculty, and the best jazz musicians in the southwest. Third Coast Rhythm Project is dedicated to preserving traditional choreography, creating new work through local, national And international collaborations, and by giving scholarships to deserving young dancers And teachers to study every summer with the masters of their craft. The project invests energy and financial resources into the San Antonio community to assure the mission’s long term viability, preserving and promoting the American art of Tap Dance, simultaneously nurturing new and innovative approaches to this icon of American culture. The Tap Academy is a community of dance educators, choreographers, and performing artists in their fields. The Academy provides a hub for learning, exploring, sharing, and creating new works. Third Coast programming, provides year round classes for all ages, workshops, community outreach programs, and seasonal performances. 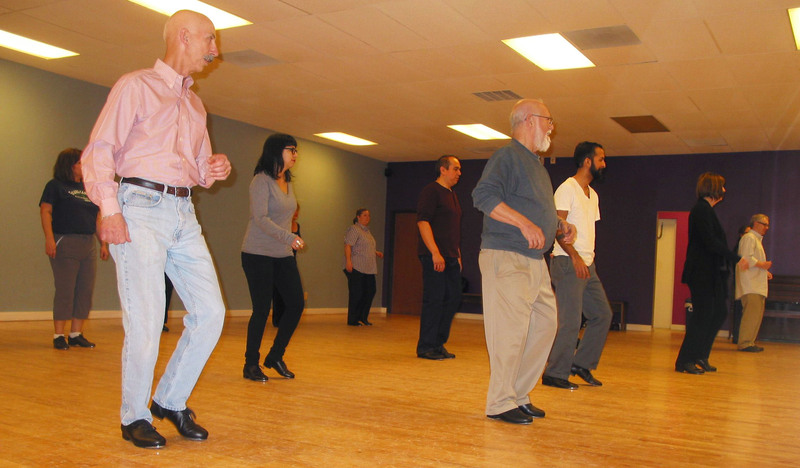 The only Adult tap program in San Antonio! The Tap Studio has hosted numerous master classes and commissioned new works with artists including Lane Alexander, Tasha Lawson, Lisa La Touche, Nicole Hockenberry, Jay Fagan, Travis Knights, Katherine Kramer, Danny Nielsen, Pilar Andujar, Abdoulaye Camara and percussionist Jai Roots. Third Coast is the home for RPM Youth Tap Ensemble. Inspired by the work of North Carolina Youth Tap Ensemble’s Artistic Director Gene Medler, RPM Youth Tap Ensemble provides an opportunity for young hoofers to work with international and nationally recognized dancers and choreographers, exploring this icon of American culture and its musical roots. Dancers from around the city have participated in this unique ensemble over the years, developing their individual rhythmic voices in both the classroom and onstage. RPM dancers have become true ambassadors for the art form, appearing in numerous concert performances, sharing their craft through our community outreach programming, and preserving traditional works while propelling the art form forward through new innovative approaches to the dance. Now celebrating our 15th season!